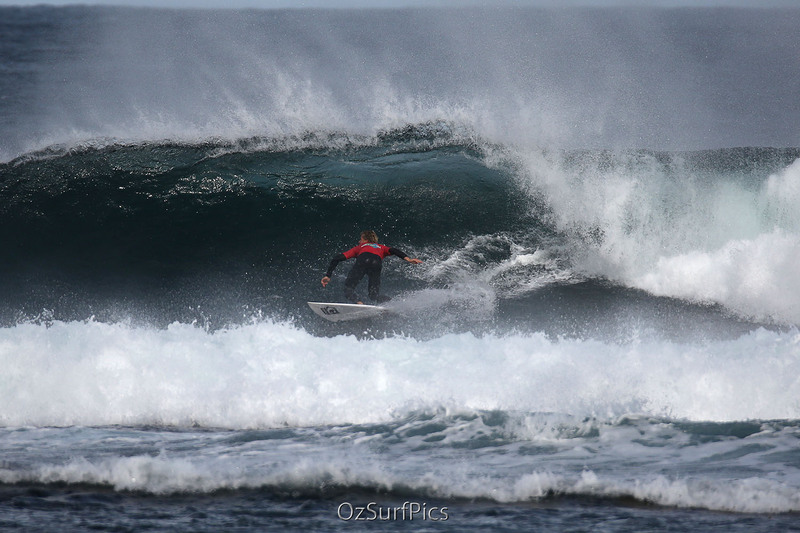 Last month I had the chance to spend a weekend at the famous Margaret River break in Western Australia. 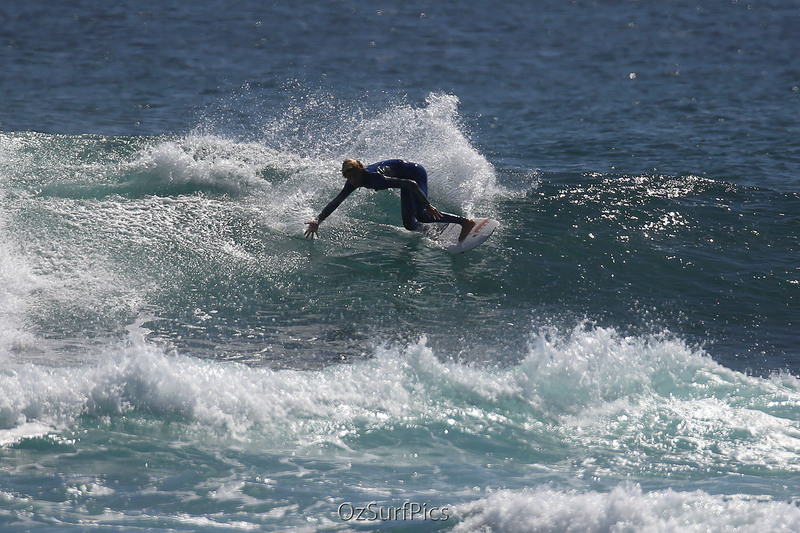 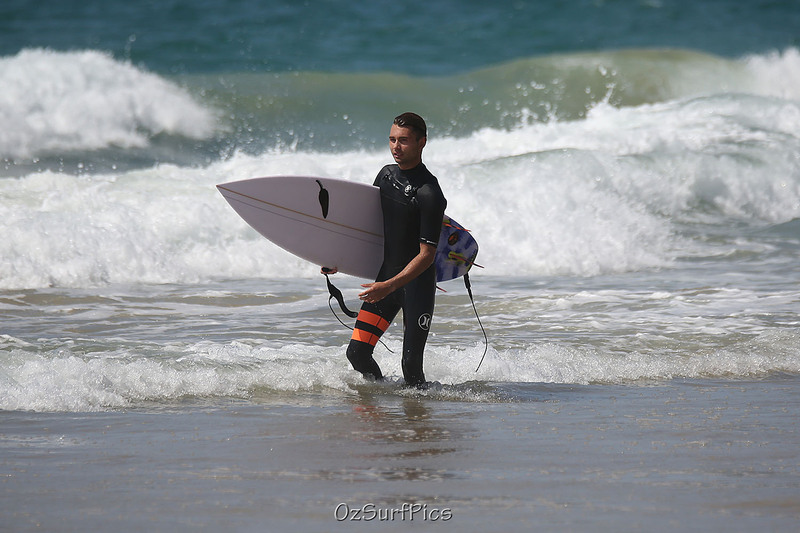 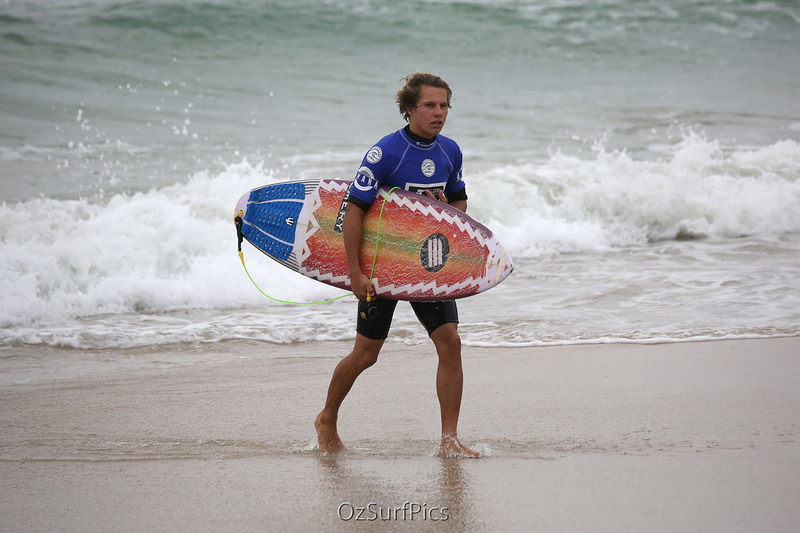 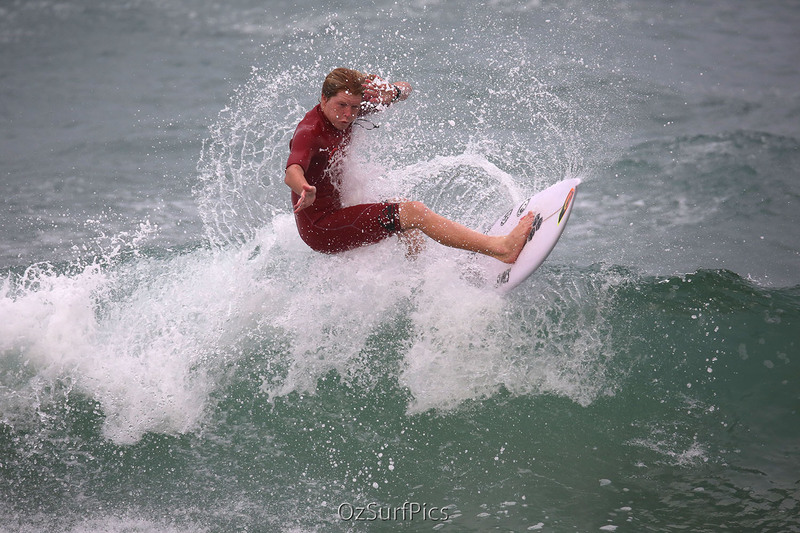 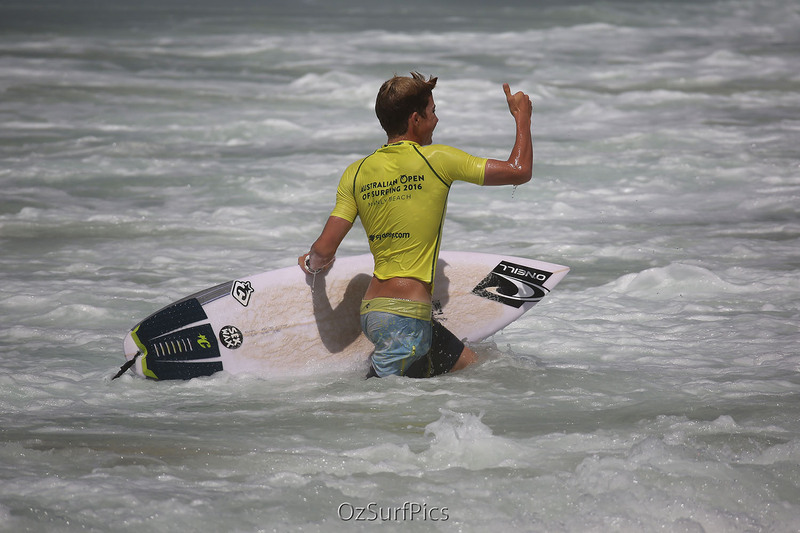 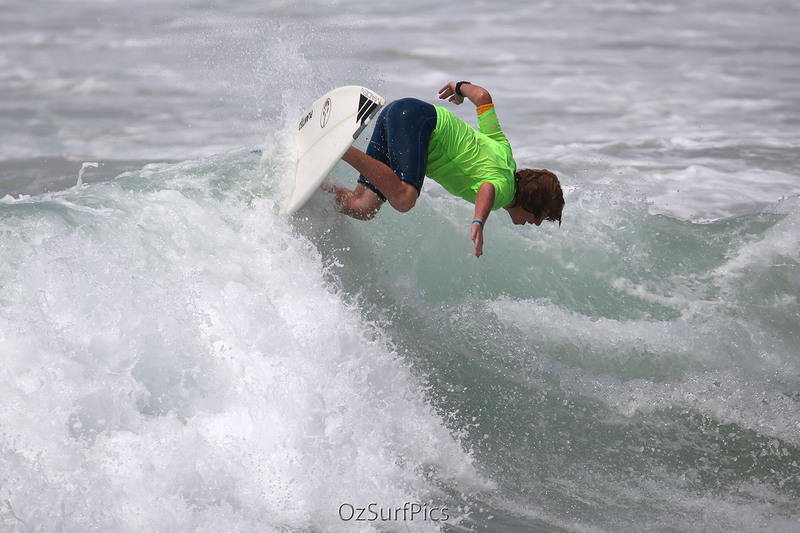 It was my first visit and as it turned out happily coincided with the State Junior Surfing Trials. 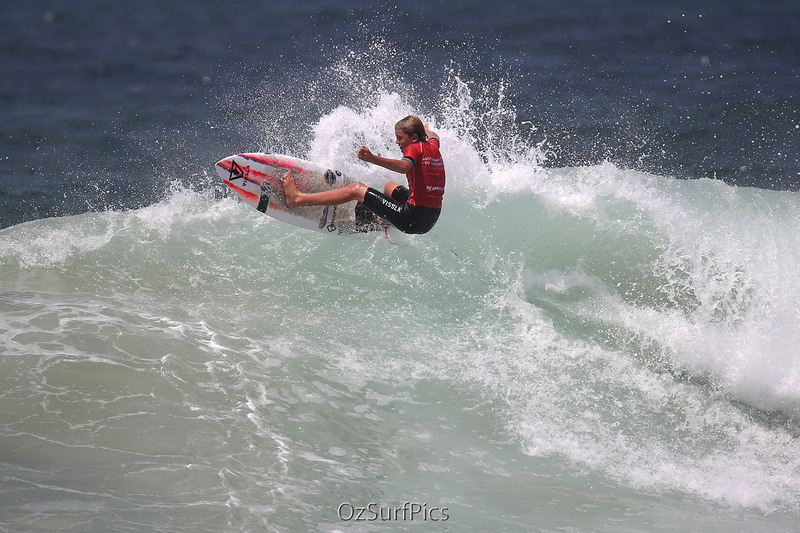 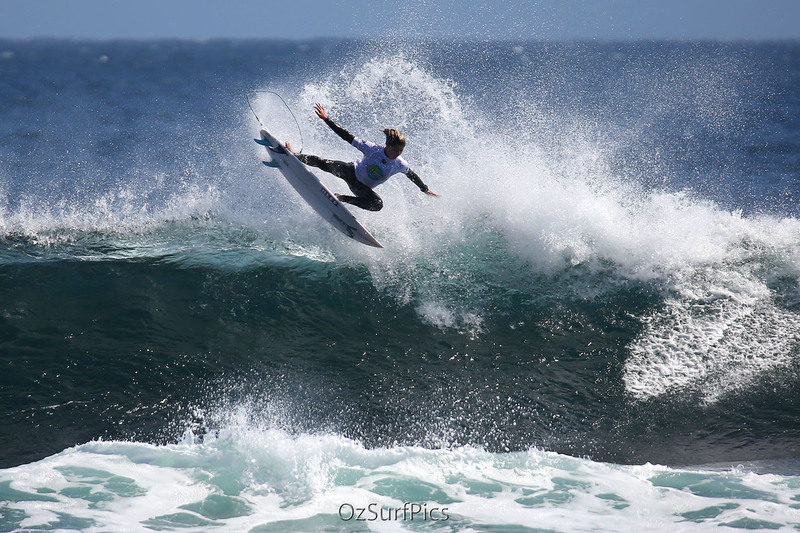 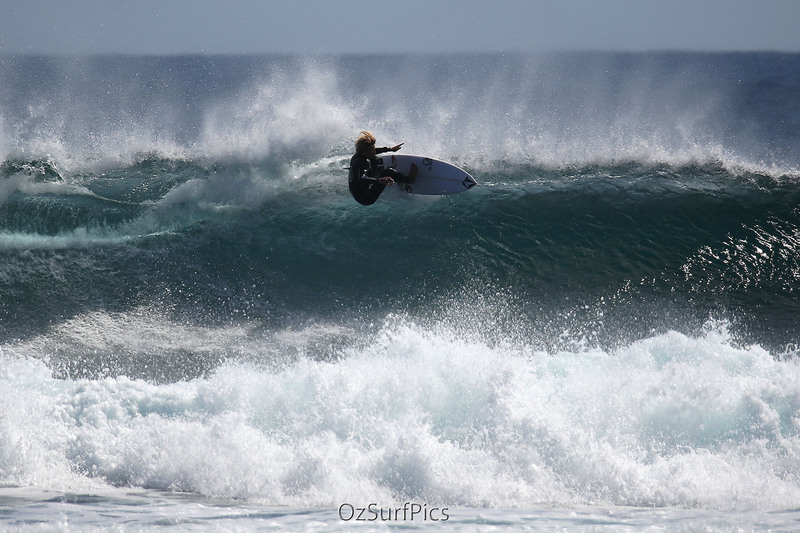 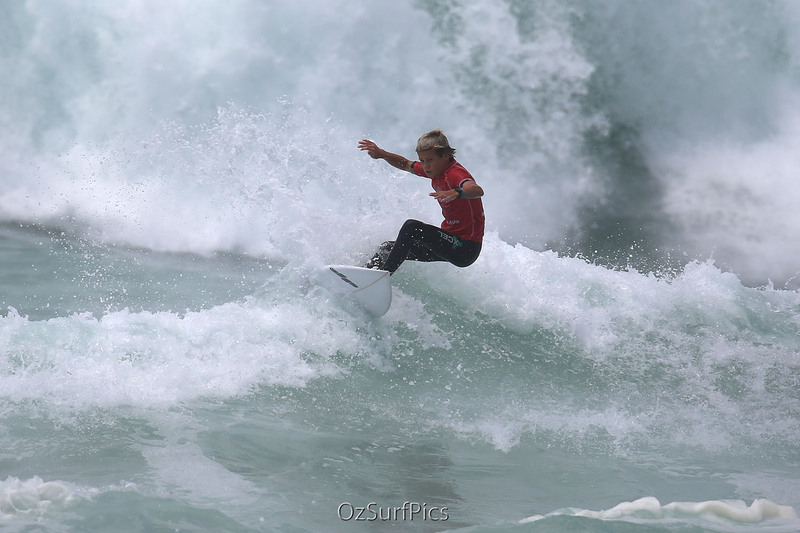 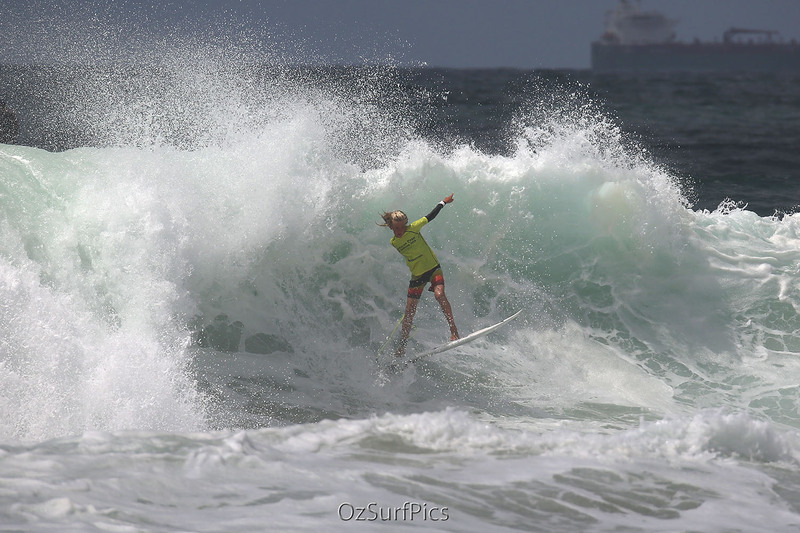 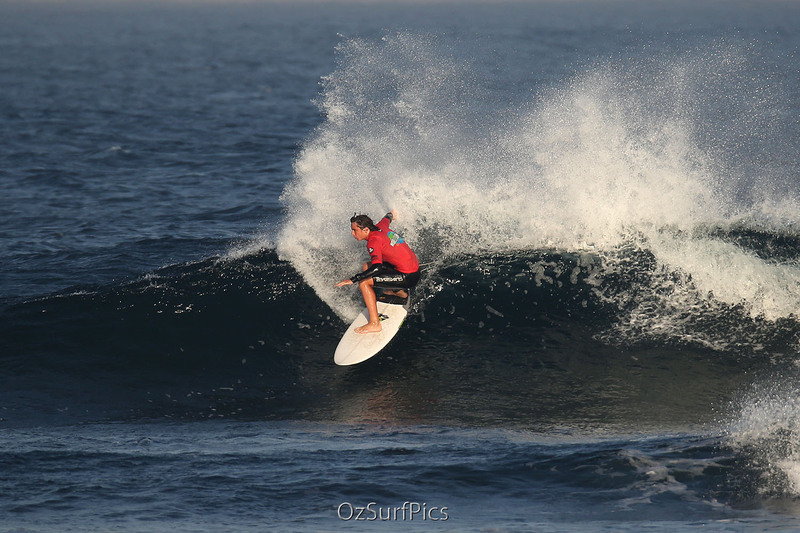 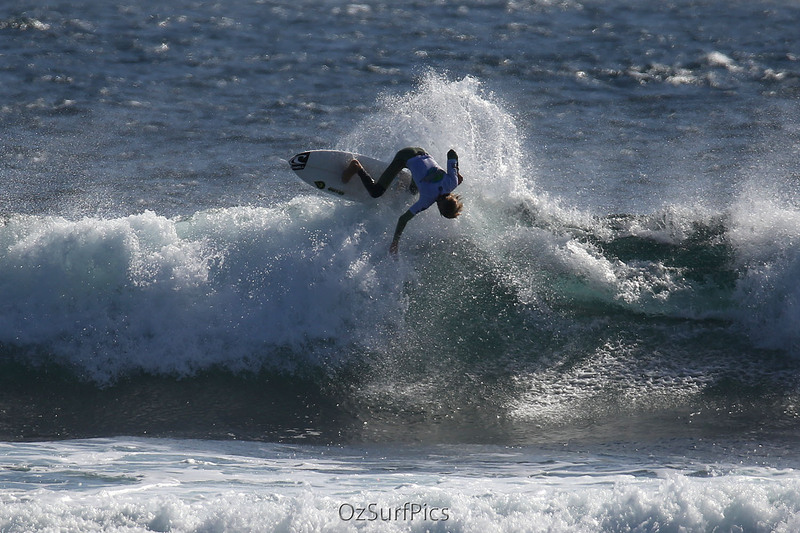 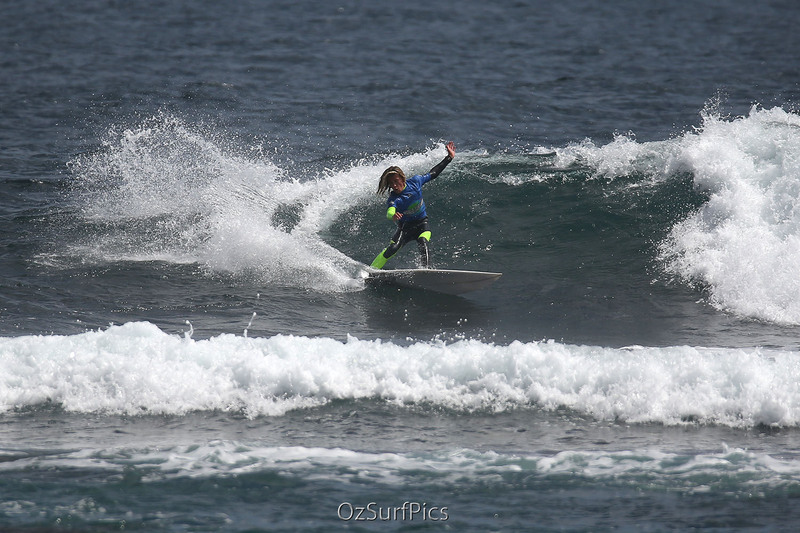 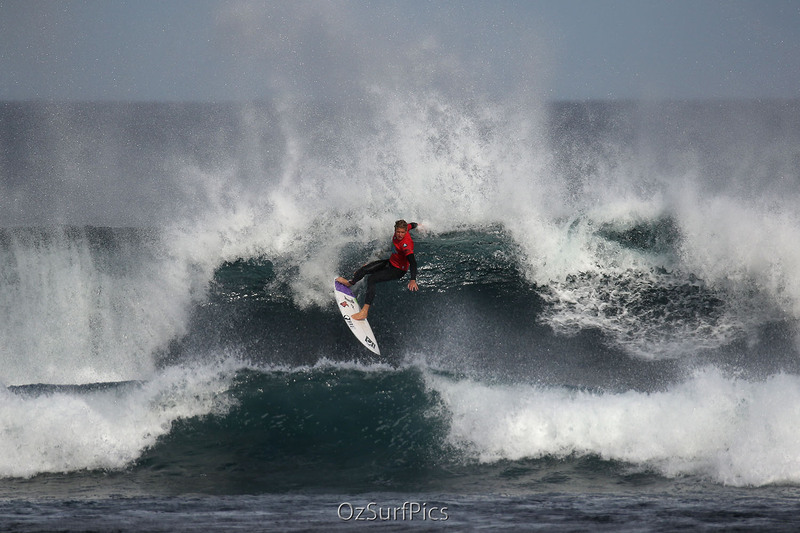 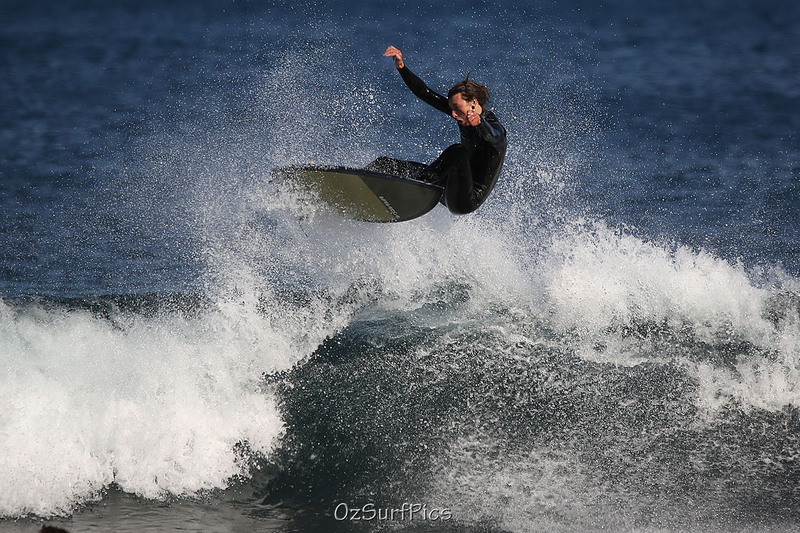 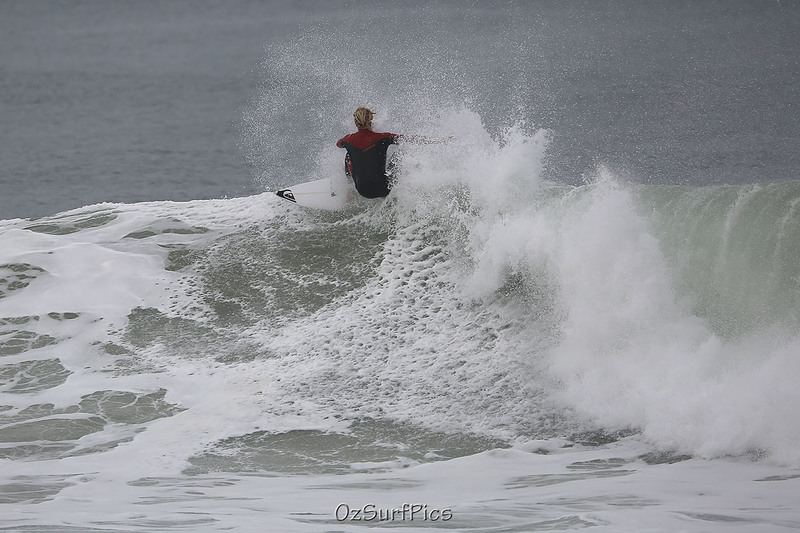 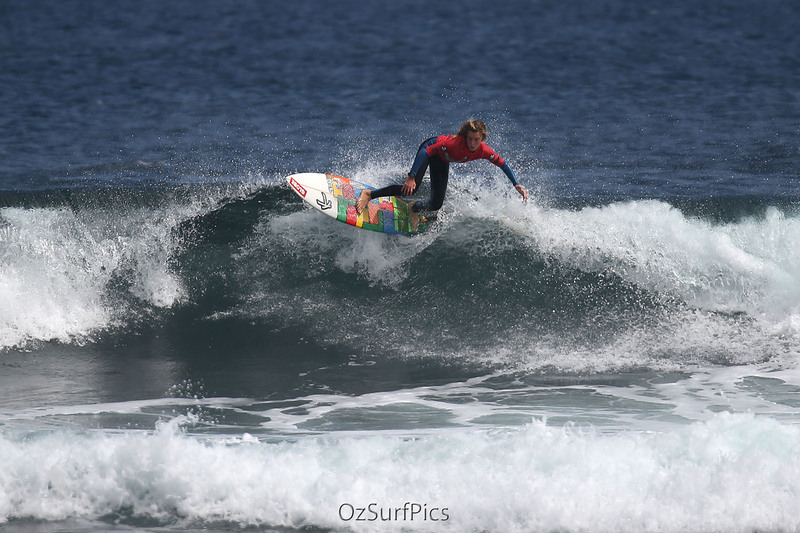 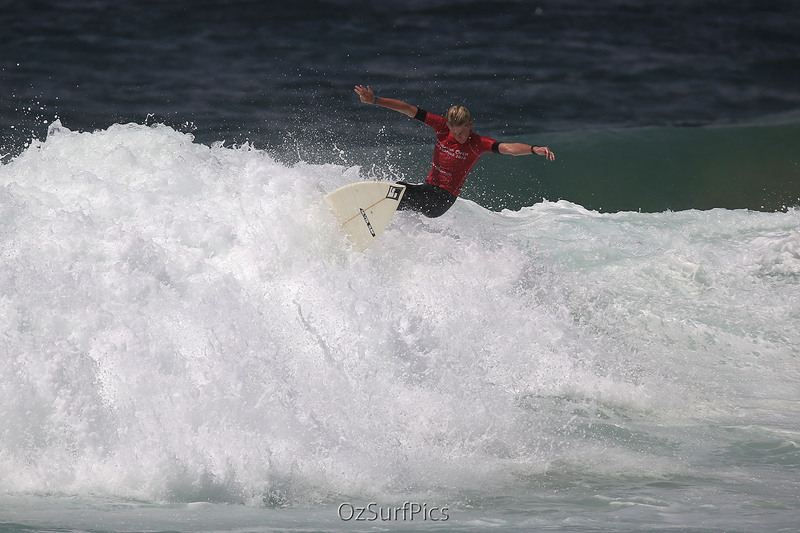 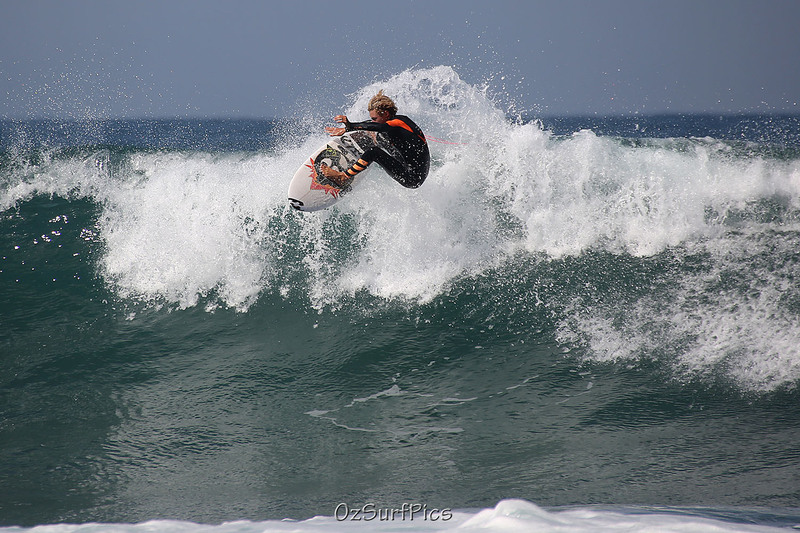 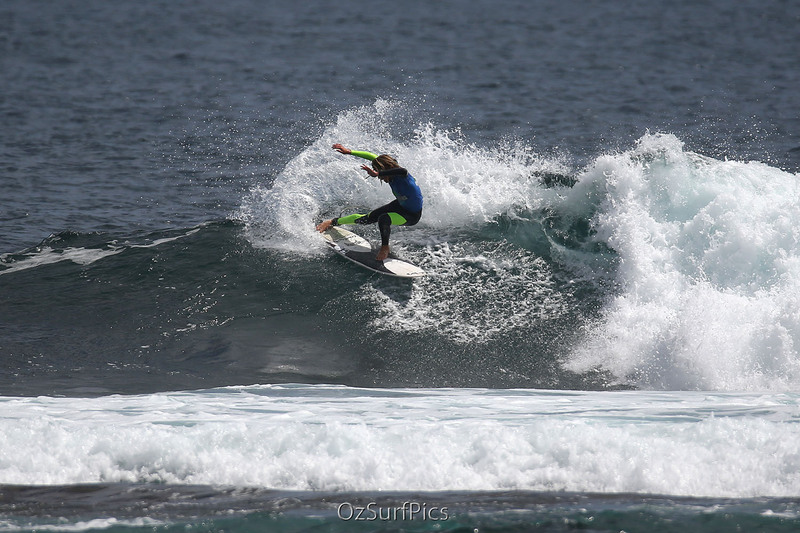 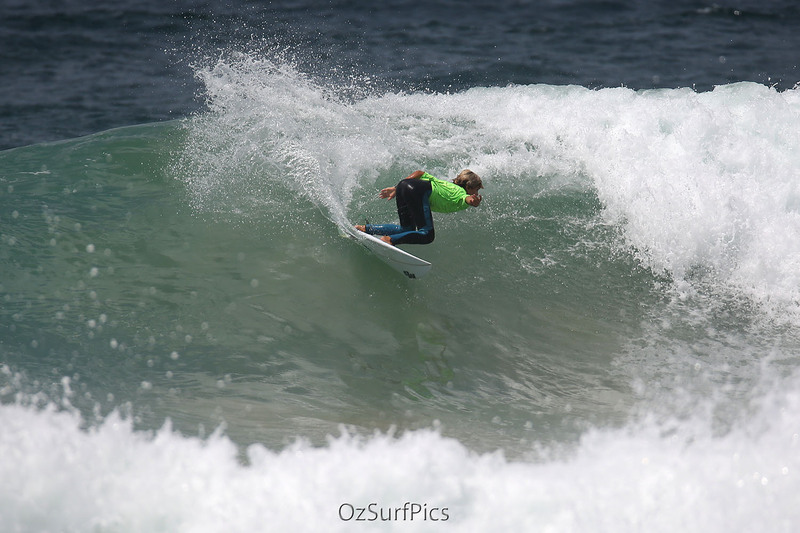 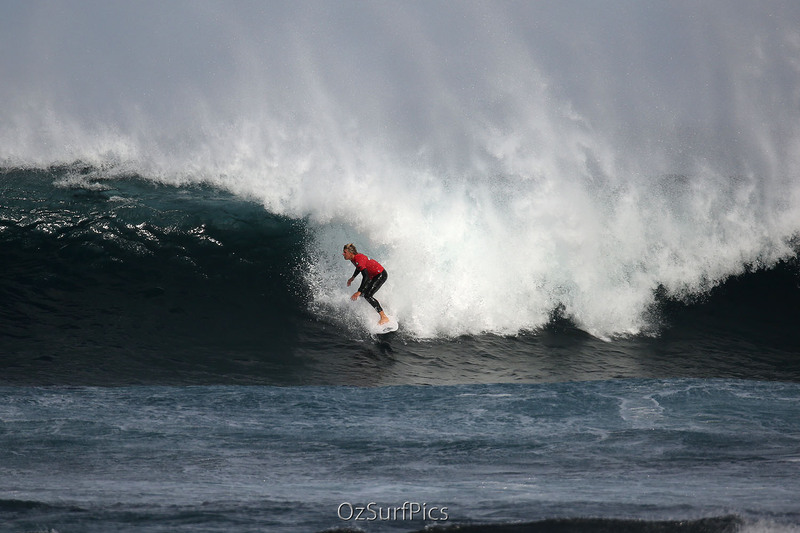 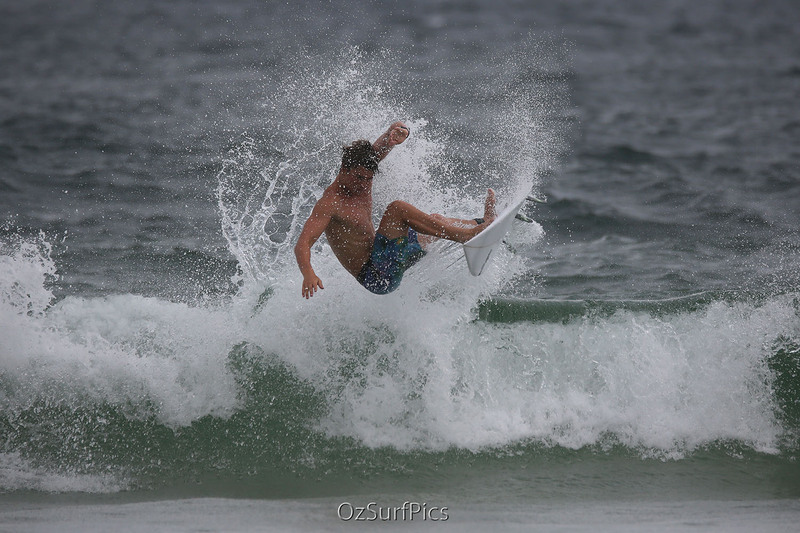 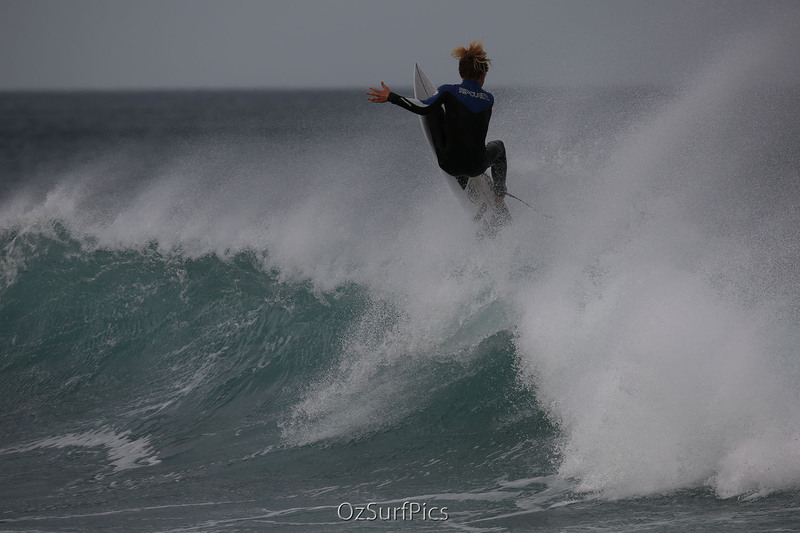 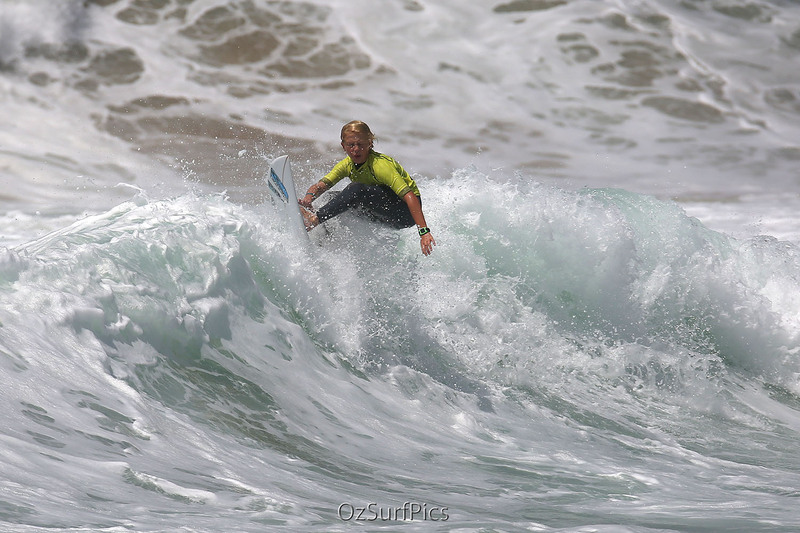 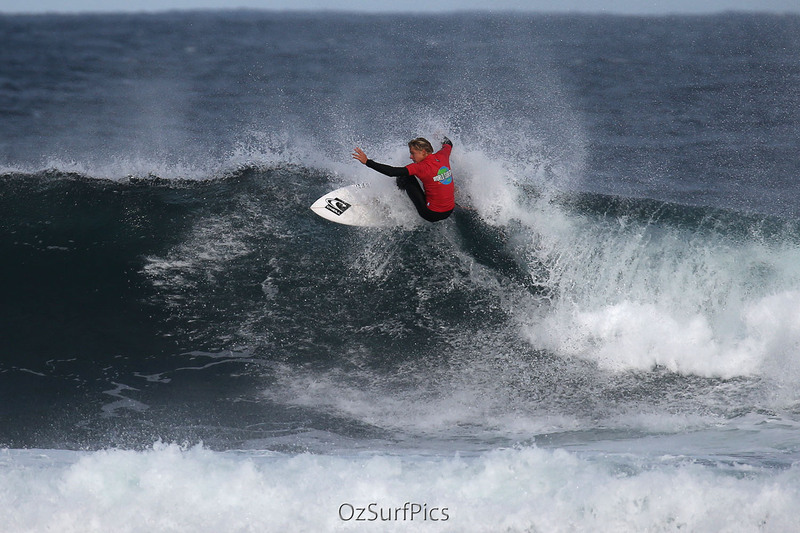 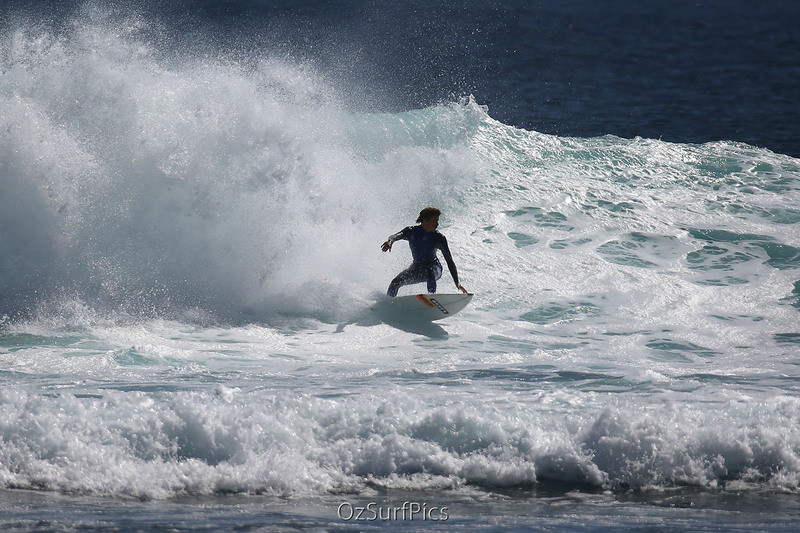 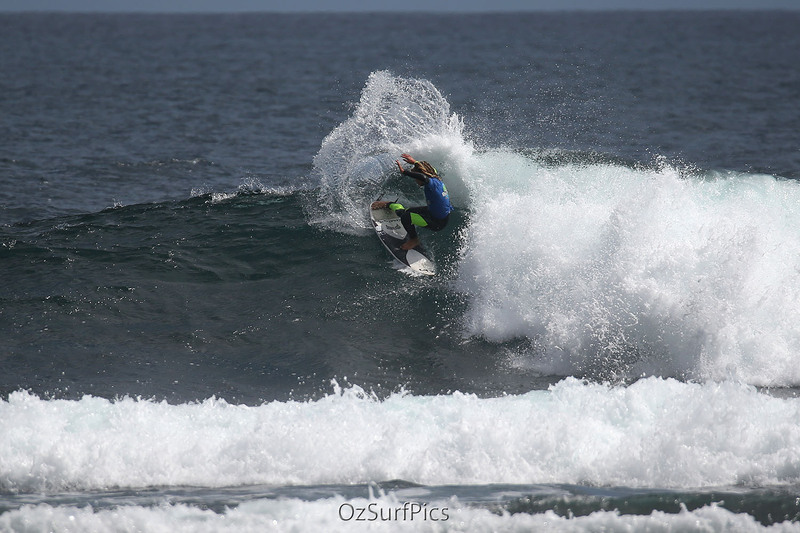 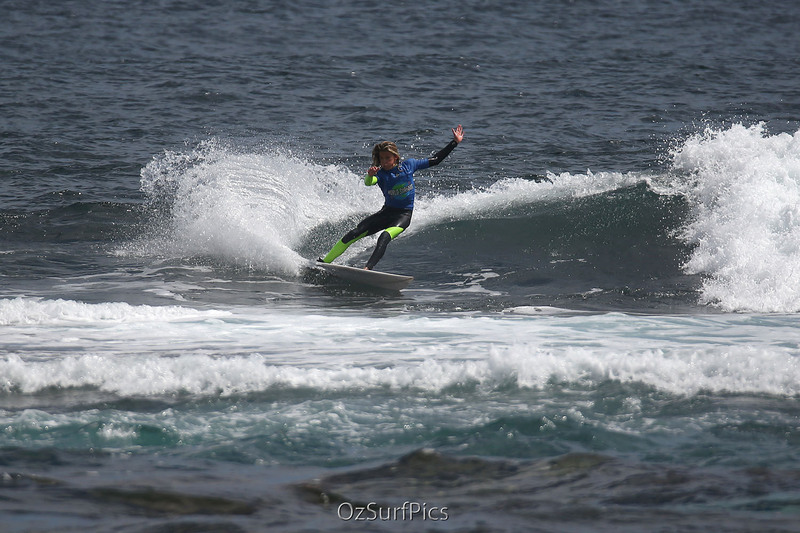 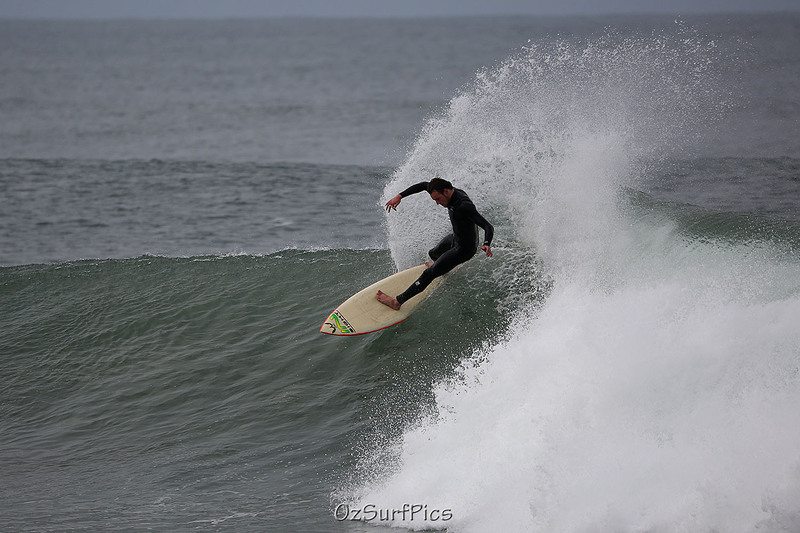 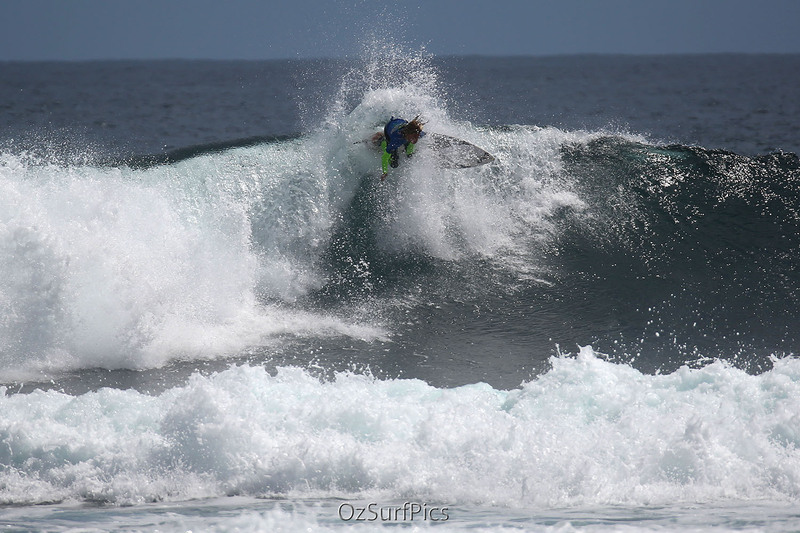 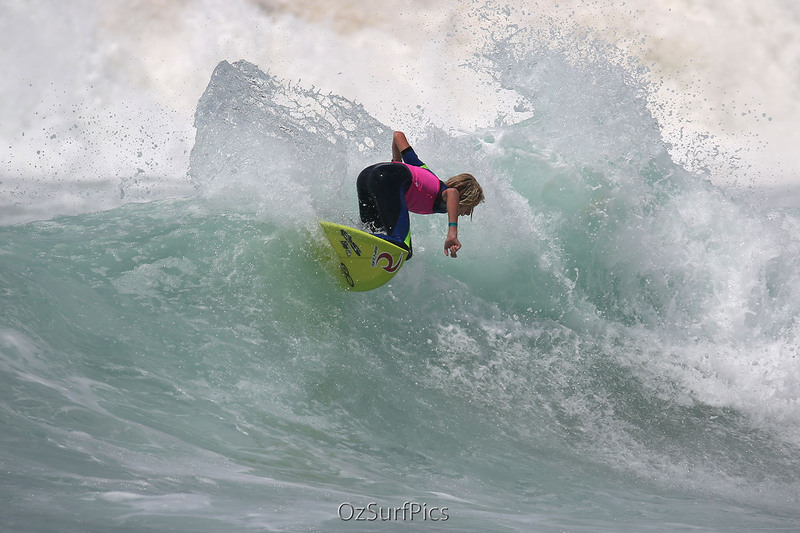 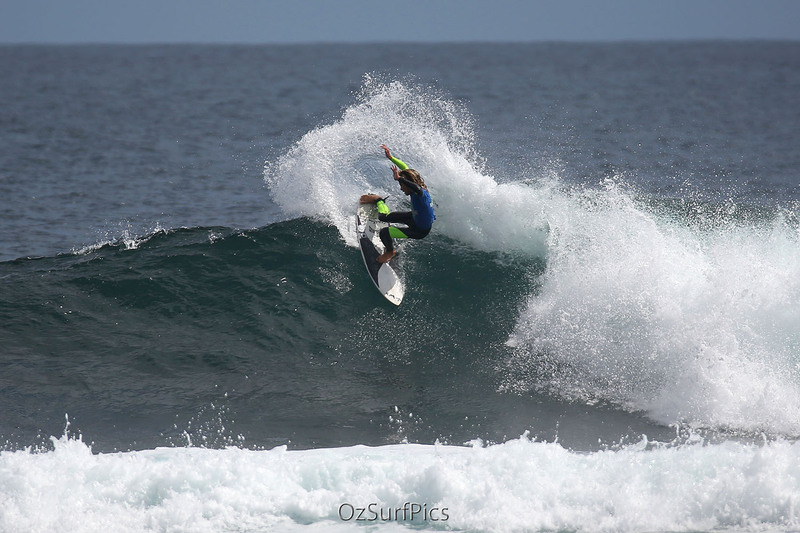 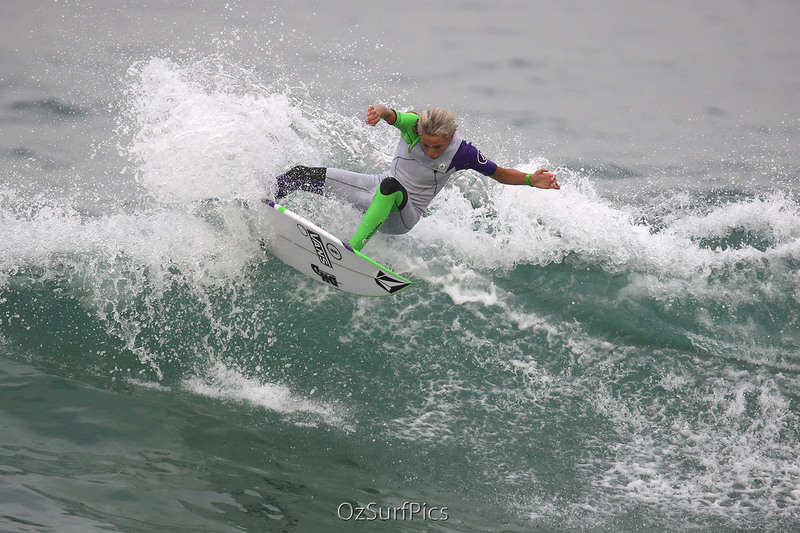 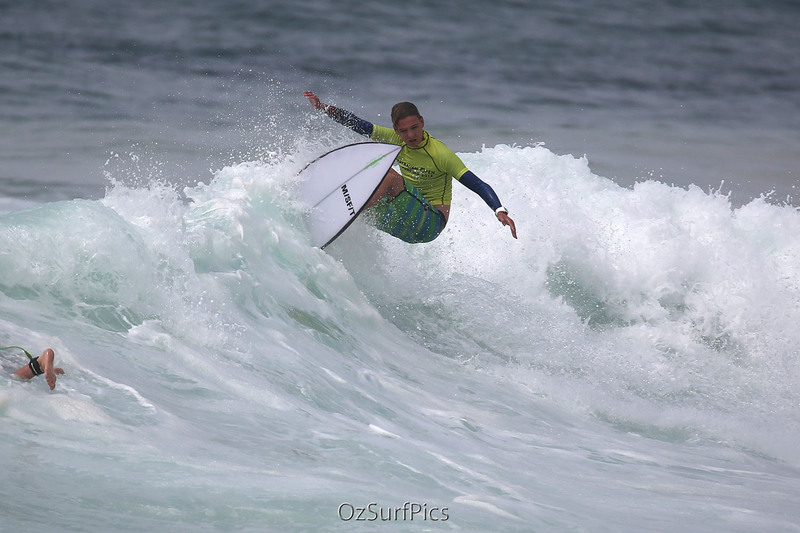 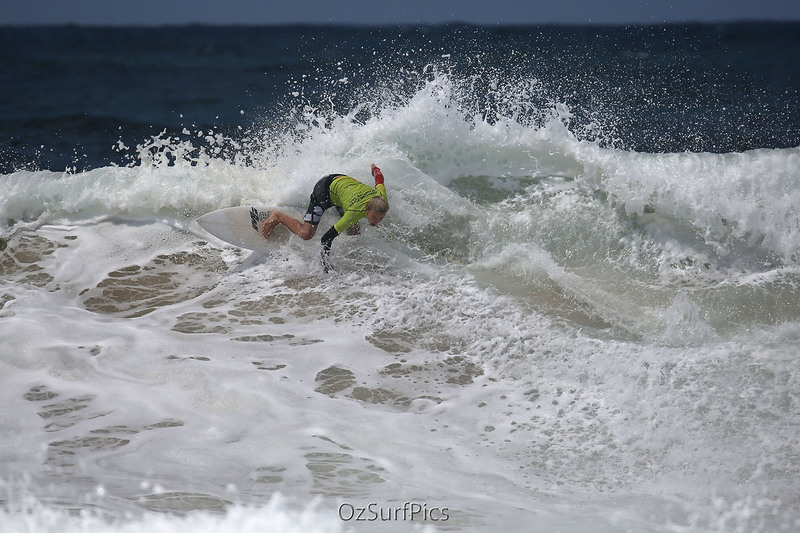 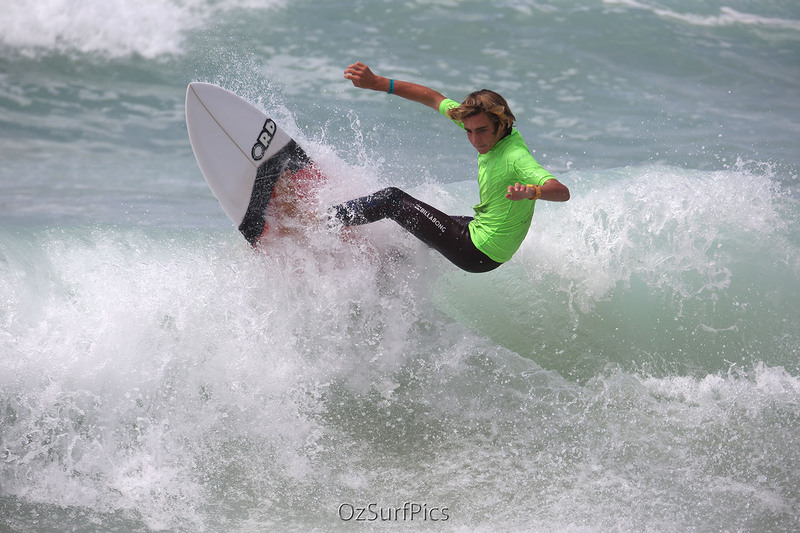 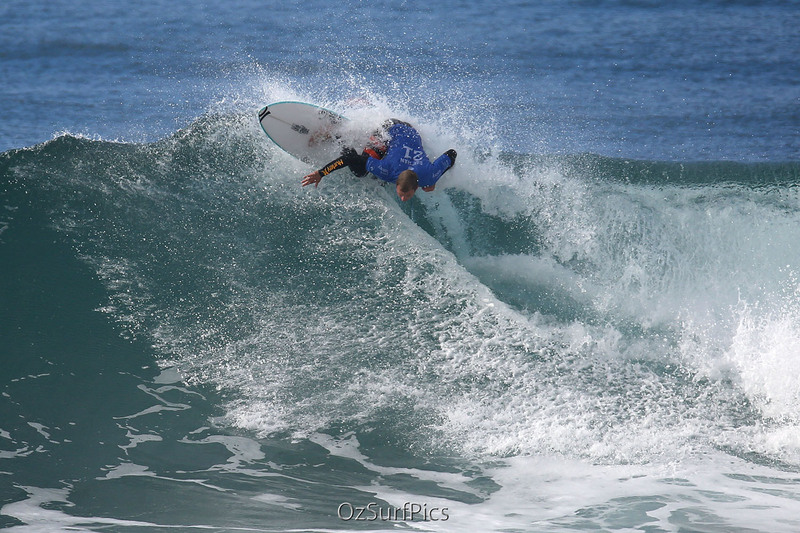 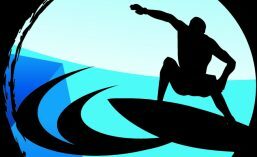 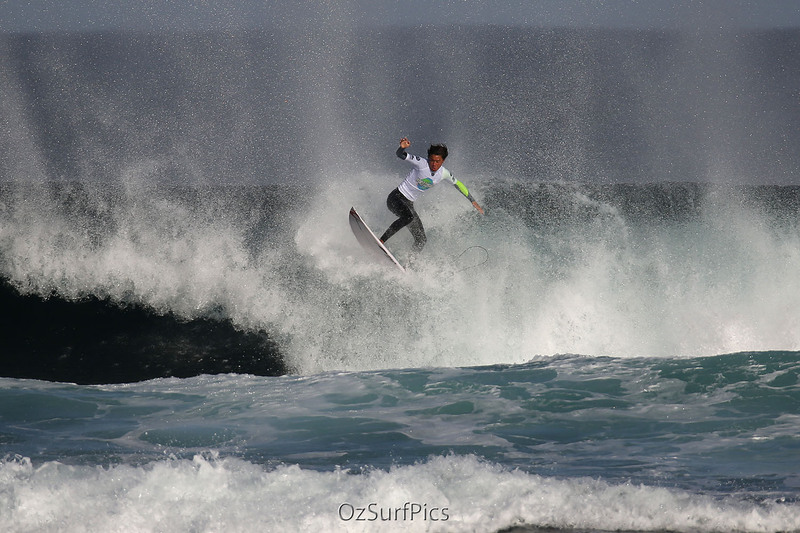 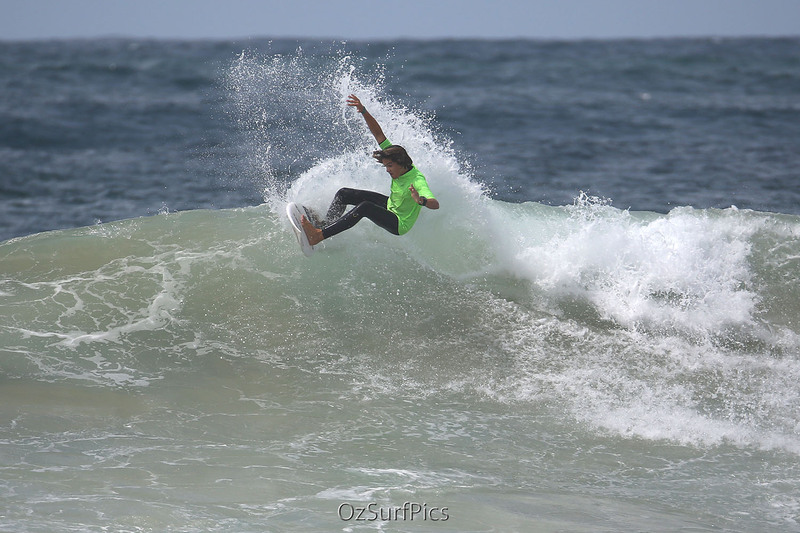 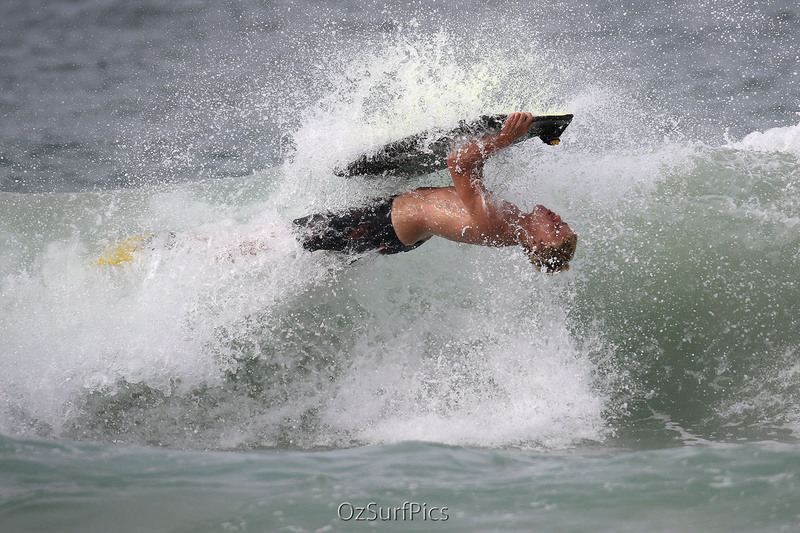 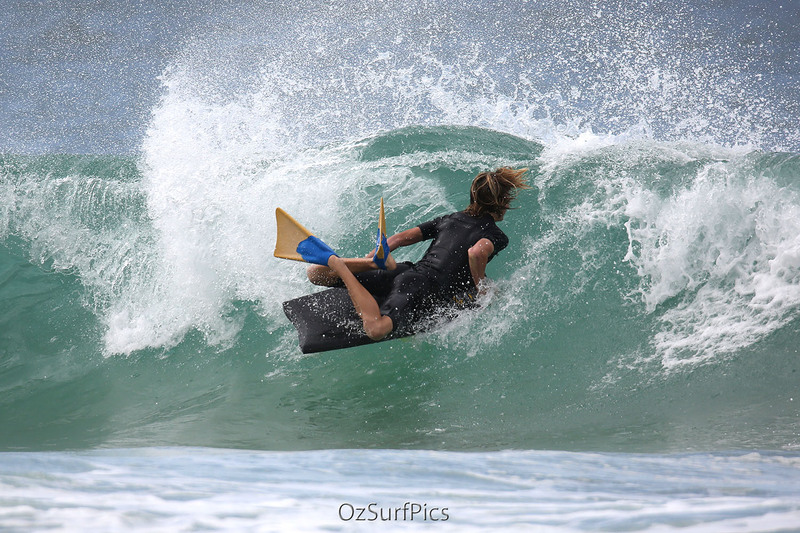 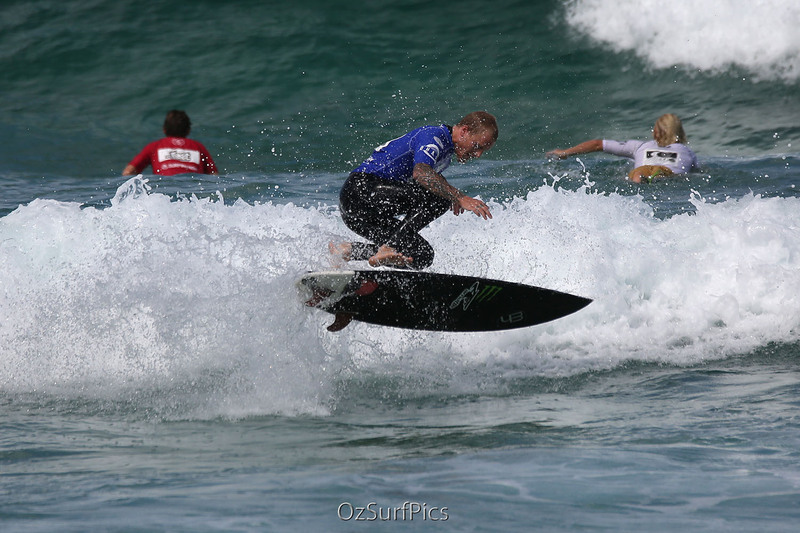 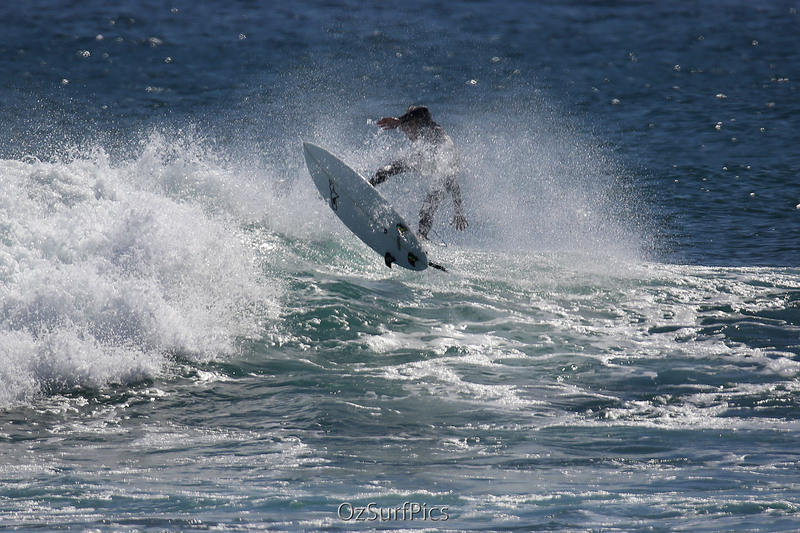 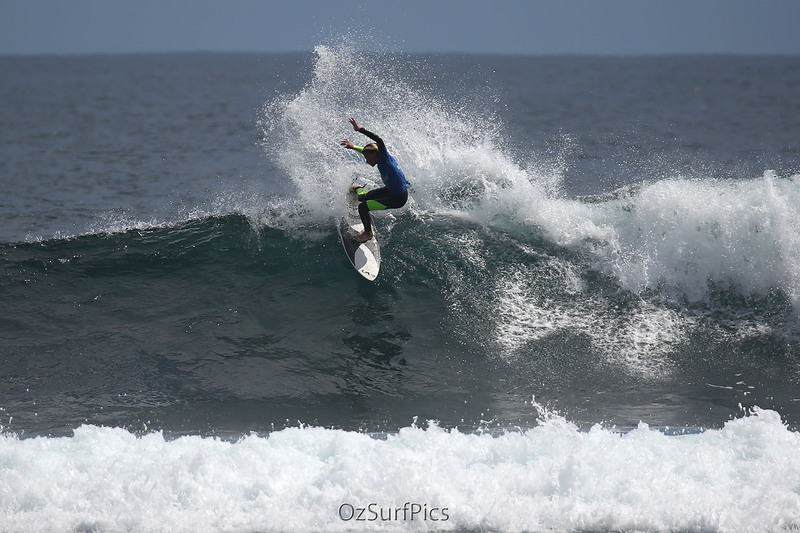 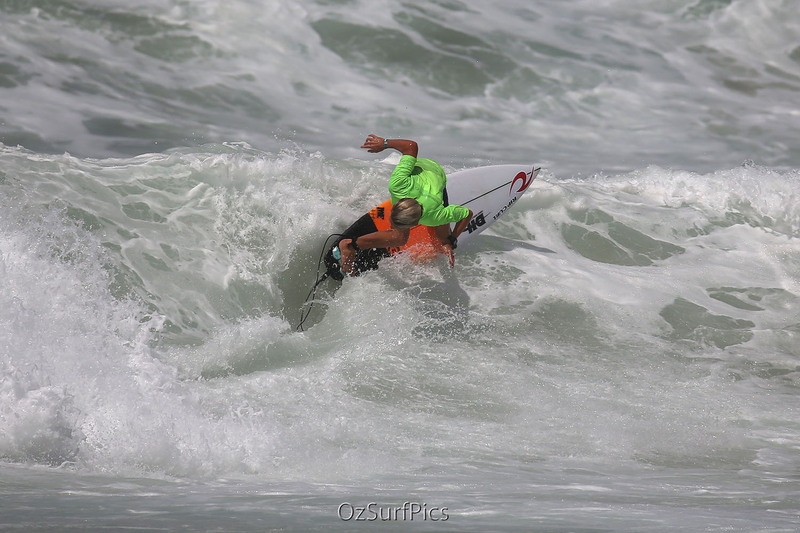 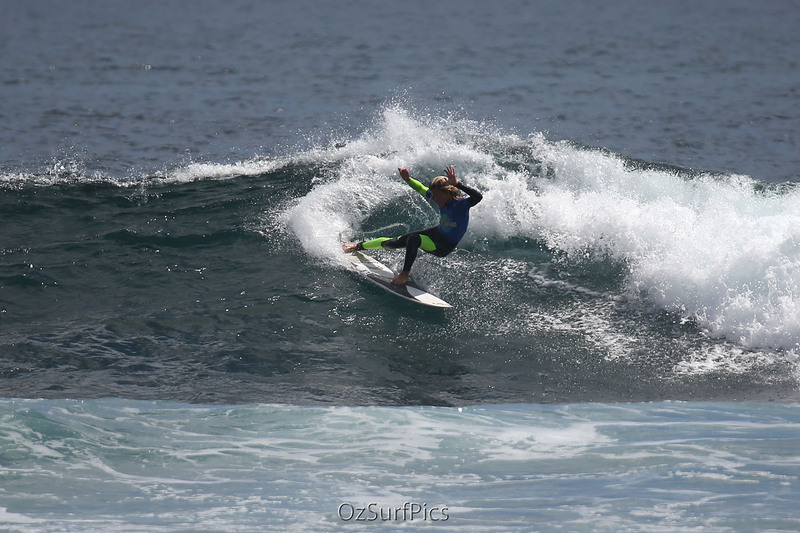 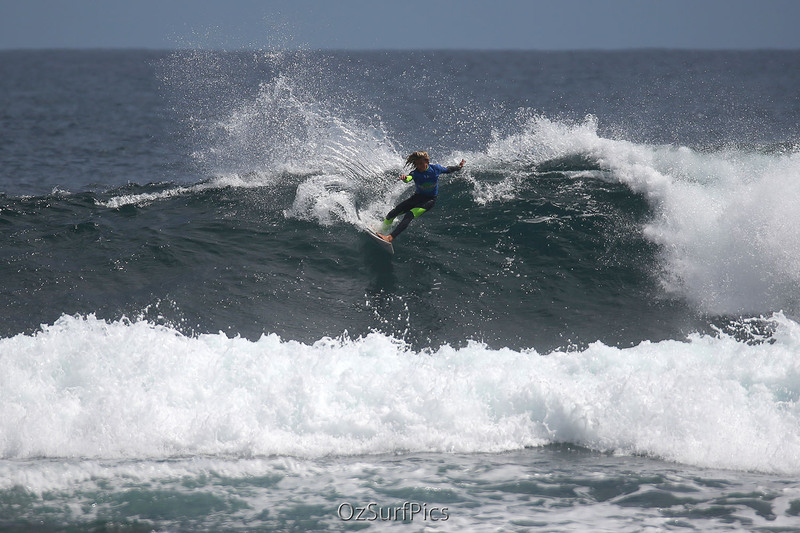 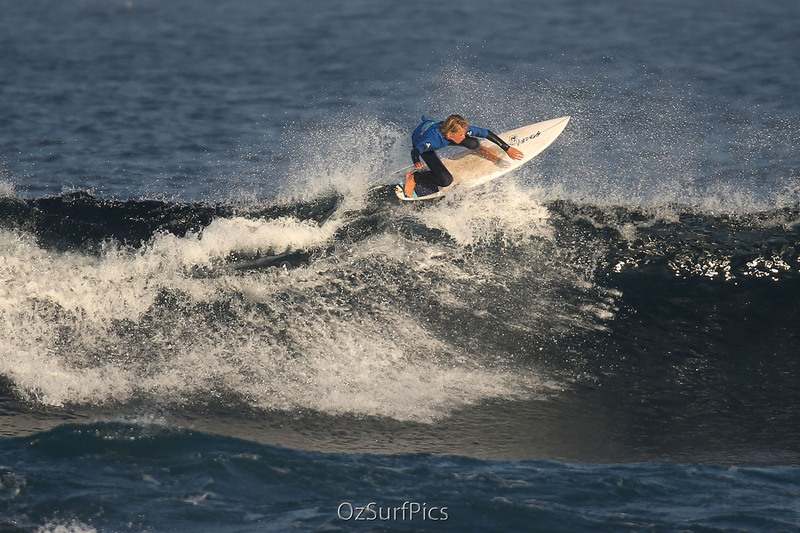 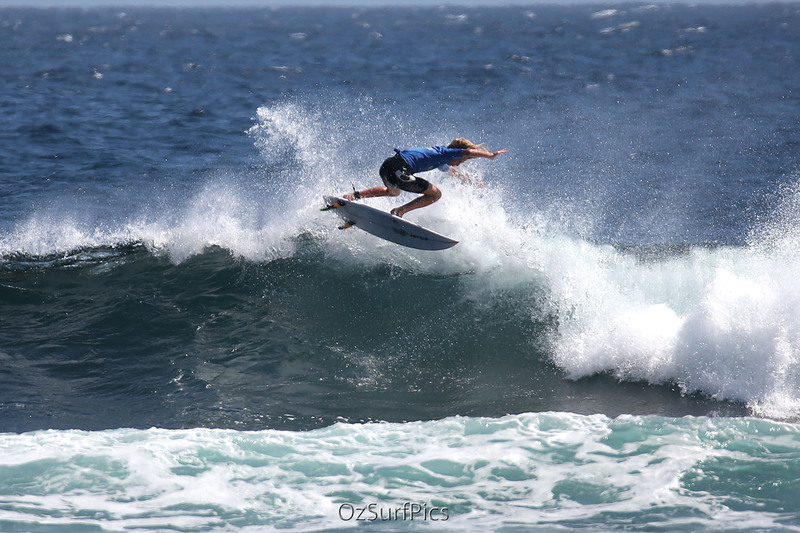 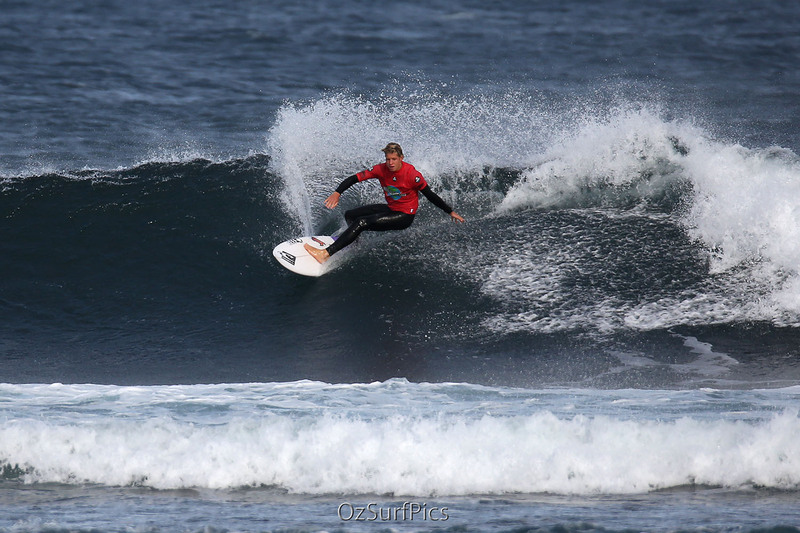 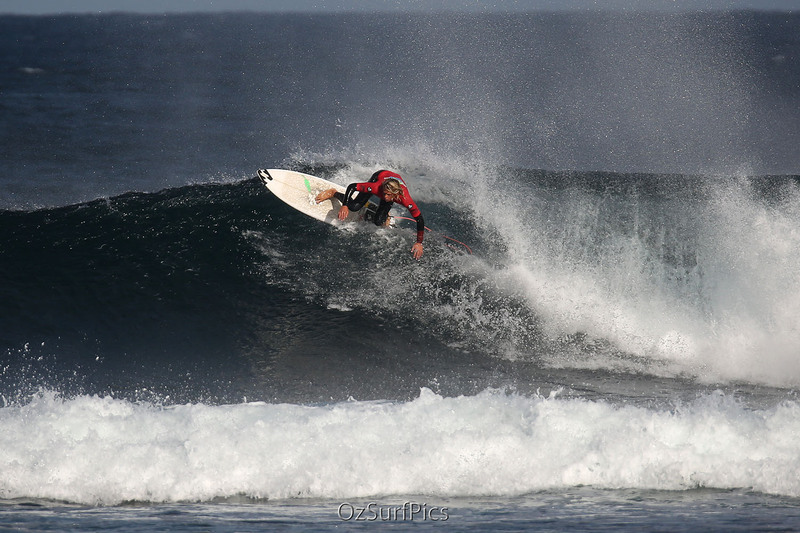 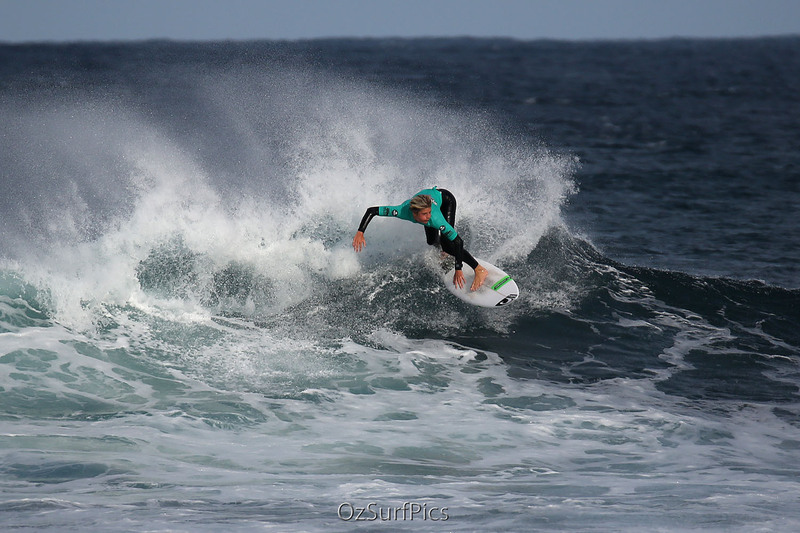 Needless to say there are some great surfers emanating from WA and this event at the world renowned ‘Margies’ was an opportunity to see some flying grommets showcasing their skills.